Rob has been in the junior set-up for years and has been an important member of the squad managed by Duncan Greenslade and coached by Simon Carding that began as U11s and are now U19s. As an opening batsman and, sometimes, an opening bowler Rob has played a key part in 4 South Norfolk League Championships, 2 Zip League titles and 3 County finals. Rob has always taken wickets but he really developed as a batsman in the U13s and, having scored 199 runs for the in 2011, he scored 279 (average 34.8) as well as taking 23 wickets in 2012 to be voted U13s Player of the Year. He also made his senior debut against Rocklands in the final league match of that season. He followed that success with 266 runs for the U15s in 2013 and made a smooth transition to regular senior cricket, finding himself in Liam Hughes’ B Team early in the summer…and staying there. 11 innings brought a respectable 115 runs and a top score of 36 and he also bowled 82 overs taking 10 wickets. It was difficult in a side that sometimes struggled and Rob really stepped up to the plate before being allowed a gentler run-out in the Cs at the end of the season. 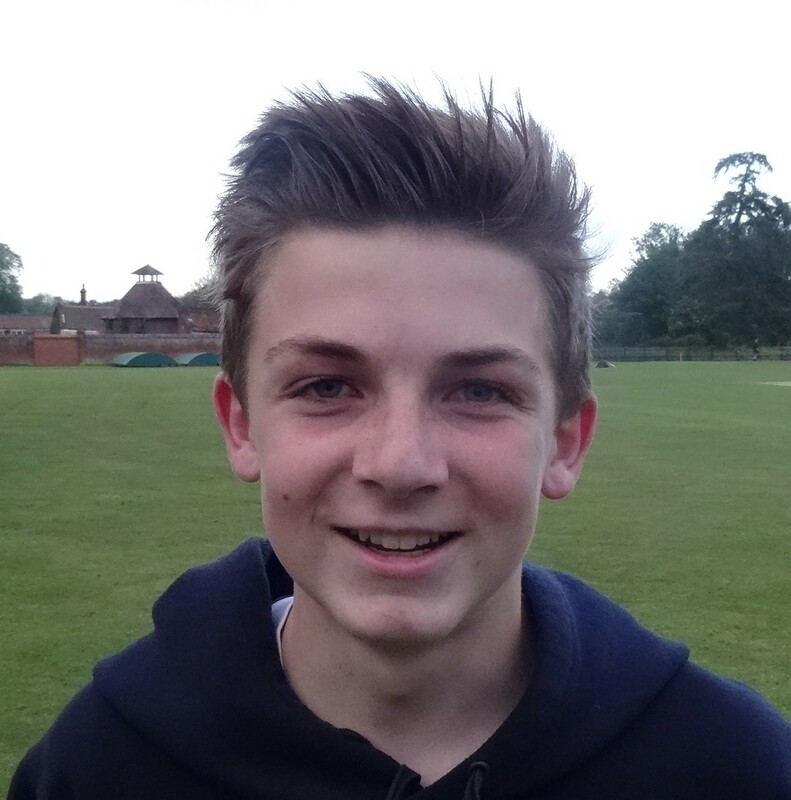 However, that season in the B’s somehow seems to have dampened some of Rob’s enthusiasm for cricket and, coupled with his exam studies at Wymondham High School, he’s only played 3 times for the seniors in the last 2 seasons. A cheery chap who hardly ever missed a training session or a match as a junior, Rob is a very talented cricketer and we hope to see him back in action for Melton in 2017. To date he has played 96 matches, scoring 1204 runs at an average of 22 and taking 63 wickets.